I have a mentor and she is a knitter. At first I thought that was all she had to teach me, stuff about knitting. It turns out she had lots more. She had wisdom. That’s what a mentor is, someone with wisdom to share. Working with bulky yarns? These large-eyed needles are what you need! The Clover Chibi Jumbo Darning Needles Set includes two large needles you can use to repair holes in your knit fabric, seam your projects and weave in your ends beautifully. Plus, theyâ€™re easy to keep track of, thanks to the cute case. My mentor is Elizabethh Zimmermann. 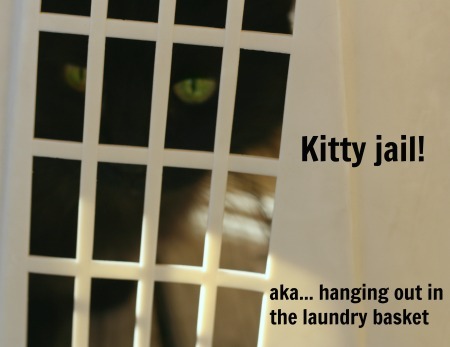 You may know her as a popular designer from browsing around on ravelry. She is. But she is a lot more than that. I talk and write about Elizabeth Zimmermann in present tense. I know that she has passed on. But I have her books, her videos, and her designs. For me she hasn’t gone anywhere. 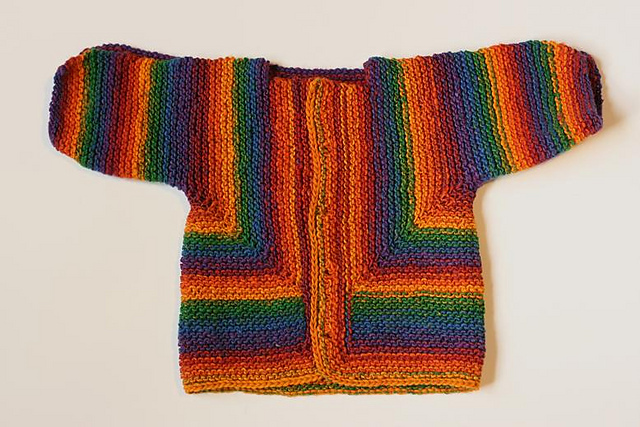 Speaking of her designs, the Baby Surprise Jacket is the most made knit thing in ravelry. (Organize your search by “Most projects” and you’ll see it right at the top.) That little jacket has been made 23,198 times as of this writing. 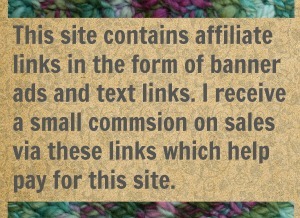 I should say that’s how many times its been made and posted to ravelry. I’m sure its been made by knitters who don’t bother with ravelry at all. Everyone should make one. That example above is mine. A Baby Surprise Jacket will do more than make you feel clever, it will change the way you think about knitting. It was of his own design. He had the pattern sketched out on graph paper to prove it was his own design. His fingers hurt but he couldn’t stop knitting. He learned how to make his very own hat from this little old English lady in these old PBS videos. The old English lady talked about all kinds of stuff, talked to people off camera, got distracted, went off on tangents and occasionally her cat would walk through the set while they filmed her and no one seemed to care. He actually finished that hat right in front of me and promptly pulled it on his head. It didn’t fit; it was too small for him. I don’t think he even noticed. He sat under his ill-fitting hat and beamed at me. He was so HAPPY with his knitting. After that I went out and bought one of her books. It was Knitting Without Tears and I loved it. The knitting advice was good and the author’s attitude about knitting, life, family, and basically everything was terrific. She is very English (you can tell even from her writing) and very charming. But it not the sweet, tender kind of charming. Nope. Elizabeth Zimmermann uses charm like a weapon. Its her way of saying “I’m perfectly fine and quite happy and don’t care much at all what you think of me”. Also she is a master at using commas. I wish I could write like that. Then I bought another book. Next I bought those PBS videos. If you can, start with the videos. They are priceless. Its a series of four shows (I think). The first show is organized and a bit formal. By the final show Elizabeth is sitting in her studio holding forth on whatever she wants to talk about and yes, a cat wanders in. 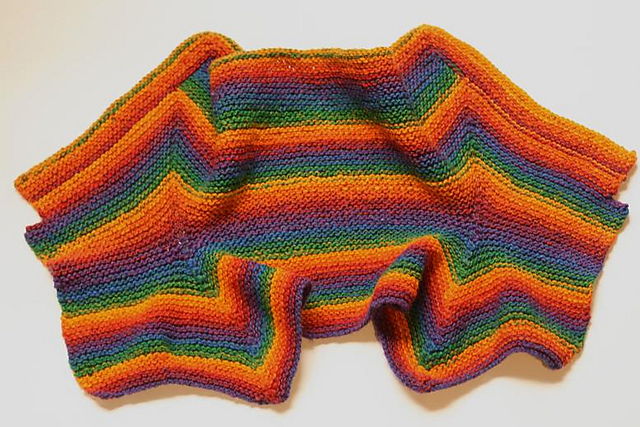 It sits on the pile of absolutely gorgeous hand knit sweaters, licks its feet, acts thoroughly annoyed that all these people are in its studio, and no ones cares. Priceless. I-cord: Don’t call it Idiot Cord because you are not an idiot. Also, you don’t need a spool to make it. Elizabeth can make I-cord with two double pointed needles. Knitting in the round: Instead of making flat pieces and sewing them together, knit in the round. So much easier. Use circular needles: She assures us that their construction is much improved (this was back in the 1960s & 1970’s I think) and we will all love them. Make One the easy way: The backwards e-loop make one is all hers. In those PBS videos she has a lively debate with someone off-screen (her daughter I think) and insists it is the only Make One you need to know, The rest are too much trouble. I’m sure you can find all of her books and videos and whatnot on amazon but I’m linking Schoolhouse Press. Its the publishing house her family started so they could publish Elizabeth’s work they way she wanted it without interference from editors. Its run today by her family. Her daughter, Meg Swanson, has written more books (I own a bunch of them now too) and continues to teach, design, and inspire. Elizabeth Zimmermann has taught me lot. She taught me how to use short-row shaping to work with the curves of a human body. She taught me how to cut holes into my knitting. She taught me that I can and should try anything that strikes my interest. Most of all, she makes me laugh. When I’m down, I go talk to her. You should go talk to her too. You’ll enjoy it. 10 Comments on "Weekly Rec – Everyone Needs a Mentor"
She is one of the good ones. I’ve had this post in me for a long time. Thanks to you and your vintage contest, I love here too! Hehe! I just love to hear that. She has been a positive influence on me and my work so OF COURSE I push Elizabeth on everyone who ever touched a knitting needle. I love her quotes 🙂 I have one as my signature on my yahoo email. I’m so adding her books to my Christmas wish list! Hope you get them all! Yay! The Baby Surprise Jacket…I had forgotten all about that pattern’s existence, but now feel the need to cast on for one…deciding the colors may well take up the rest of the day! Yes. That was my evil plan all along. Everyone needs a new cast on and then I won’t feel so bad about the number I have. I wonder how many people who have watched EZ’s videos feel that they are actually related to her? I mean really FEEL that. Lots of people, I’ll bet. It’s strange and wonderful. I know I have thought of her as my Auntie Elizabeth for years. I think you are right. Lots of people feel that way. I’ve heard of knitters who put on her videos to “have someone to knit with”. She is good company.